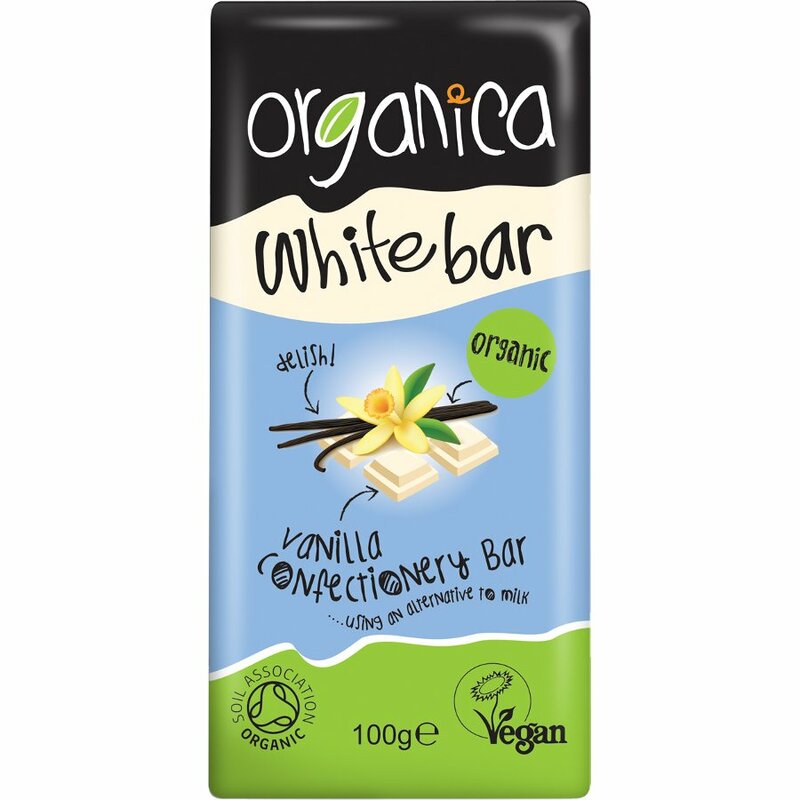 The Organica White Chocolate Bar - 100g product ethics are indicated below. To learn more about these product ethics and to see related products, follow the links below. It's good for vegans but it was only made of sugar and rice milk and no chocolate. I think I bought it too soon even though this was clearly informed it was my mistake !